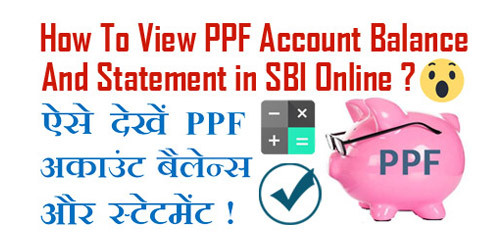 pixel How To Check / View PPF Account Balance And Statement in SBI Online in Hindi ? 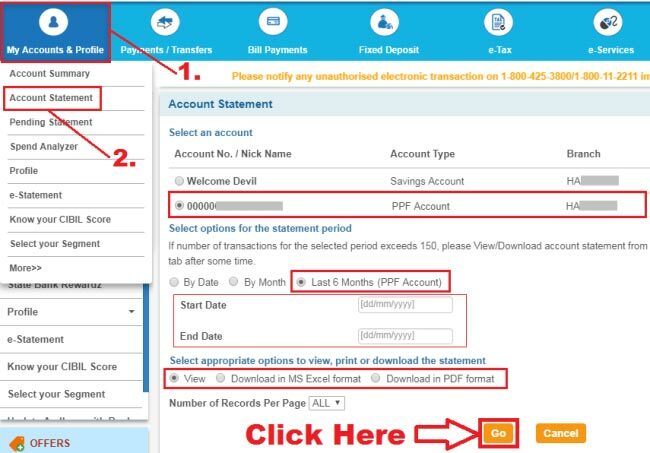 How To Check / View PPF Account Balance And Statement in SBI Online in Hindi ? 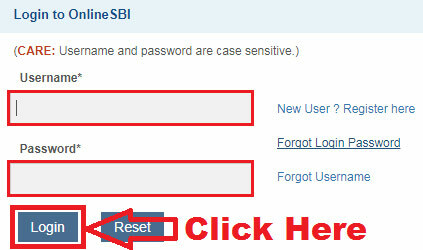 How To Check/ View PPF Account Balance & Statement in SBI Online ? 10. I OPENED MY PPF ACCOUNT WHEN I WAS A RESIDENT INDIAN. NOW I AM A NON-RESIDENT INDIAN. CAN I CONTINUE MY PPF ACCOUNT IN SBI? 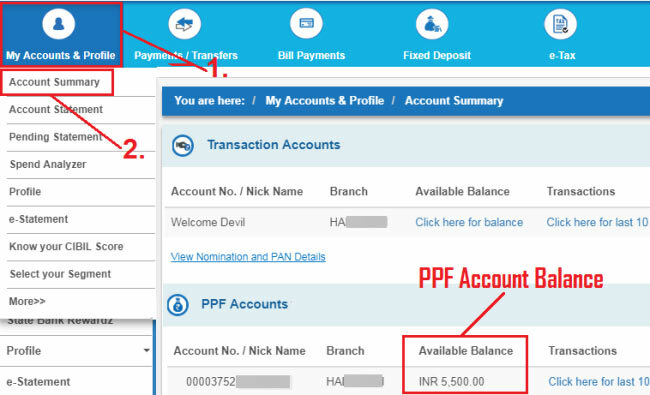 उम्मीद करते हैं आप समझ गए होंगे - How To Check/ View PPF Account Balance And Statement in SBI Online.